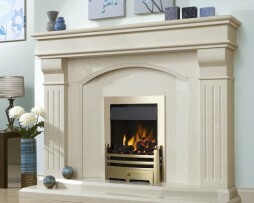 The Frontier HE is the epitome of modern day living combining the benefits of a highly efficient gas fire with sleek contemporary styling. 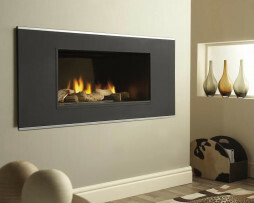 The cool stainless steel lines of this glass fronted fire are framed by a subtly texted black trim. 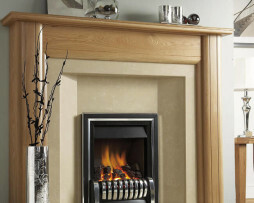 Frontier HE boasts a net efficiency of 78% and is available as a hearth mounted or hole-in-the-wall fire. 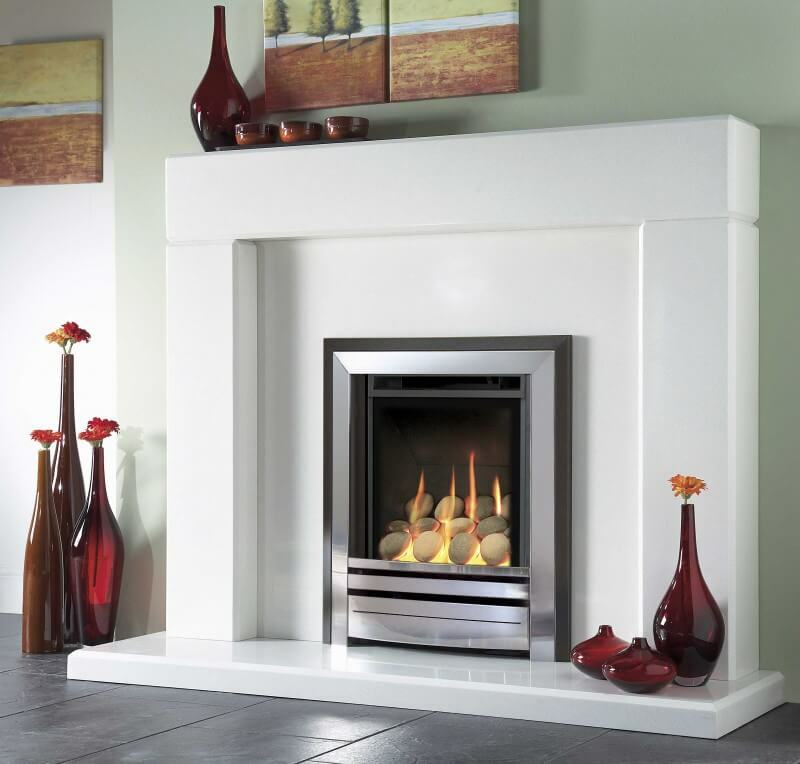 For more information and prices call the Fireplace Studio showroom on 01484 710126 or call in from 10am – 4.30pm Monday to Saturday and 11am – 4pm on Sunday.